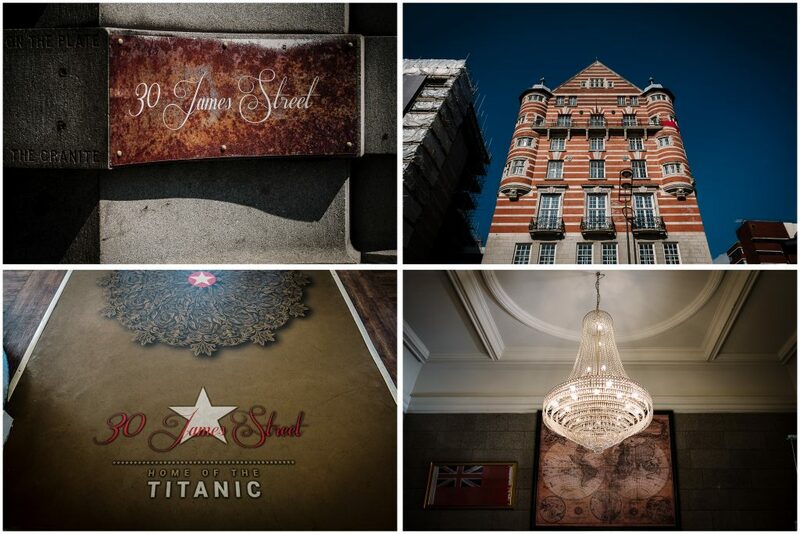 30 James Street, home of the Titanic in Liverpool is an incredible venue with so much wonderful history. 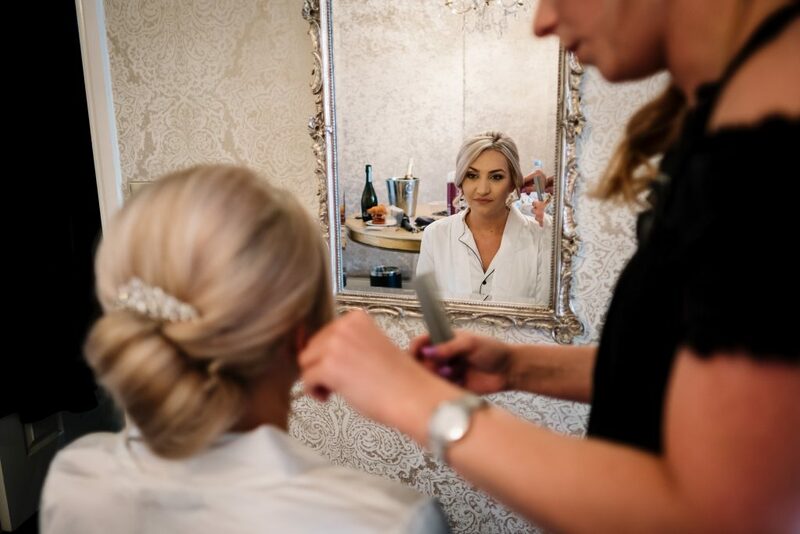 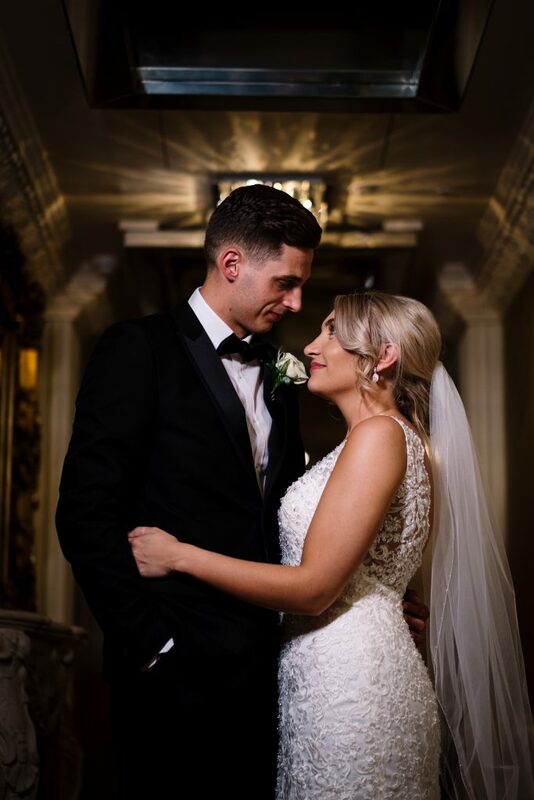 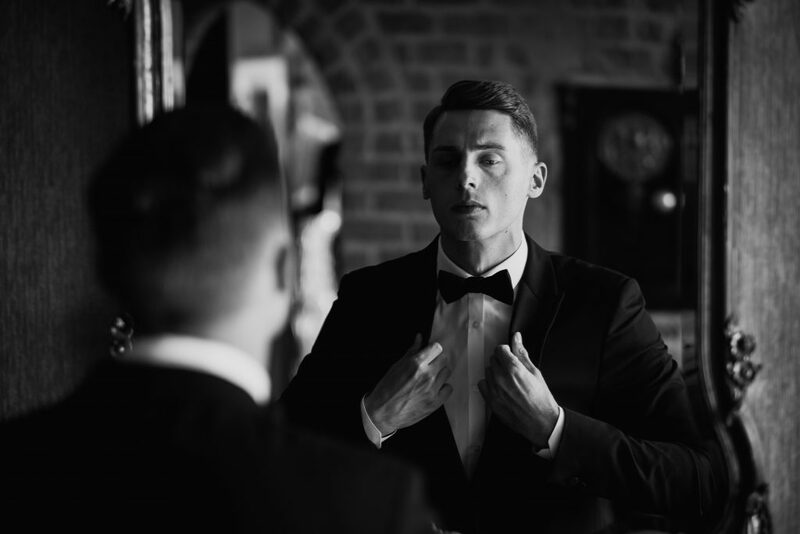 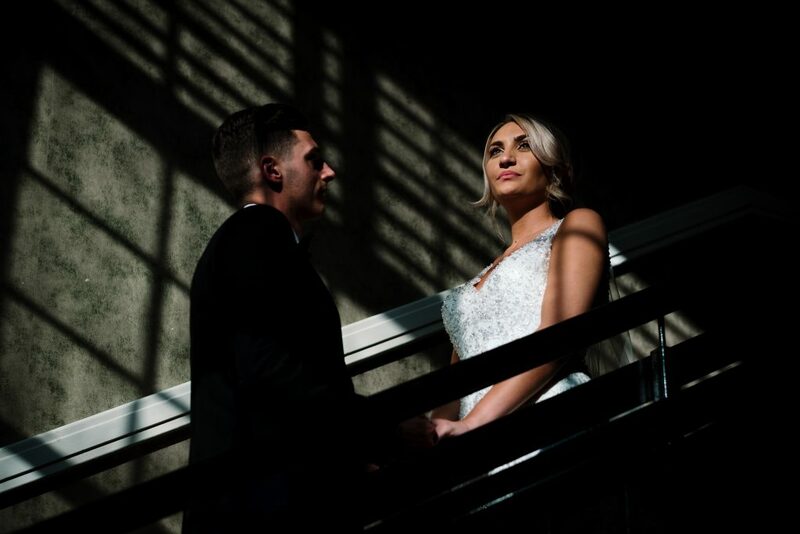 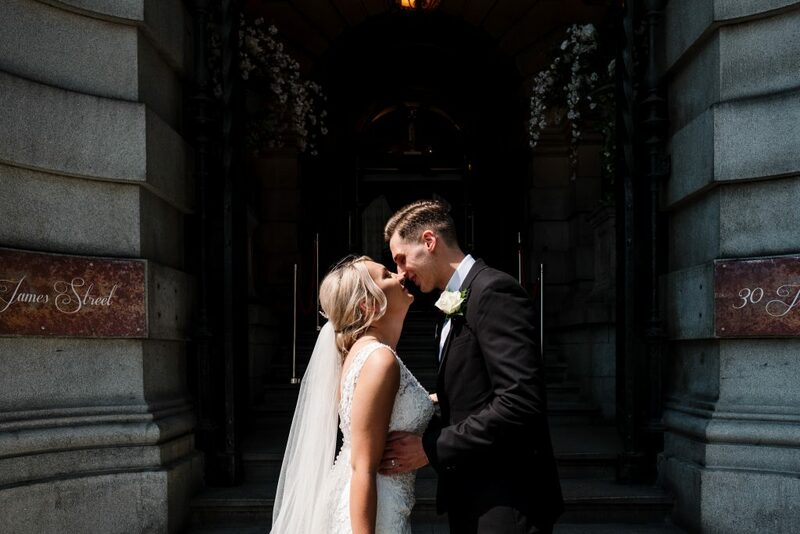 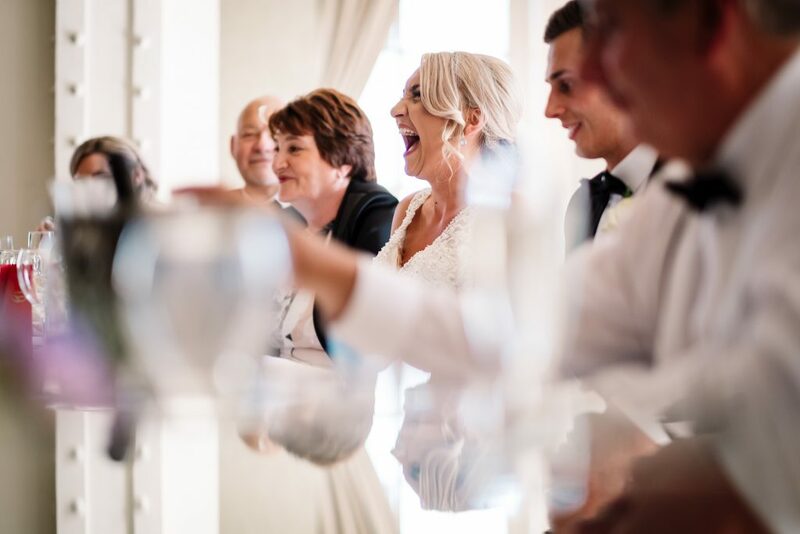 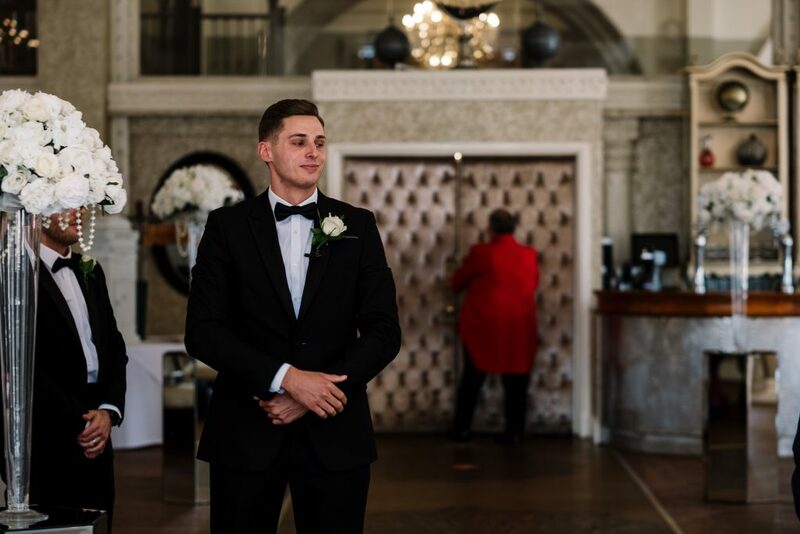 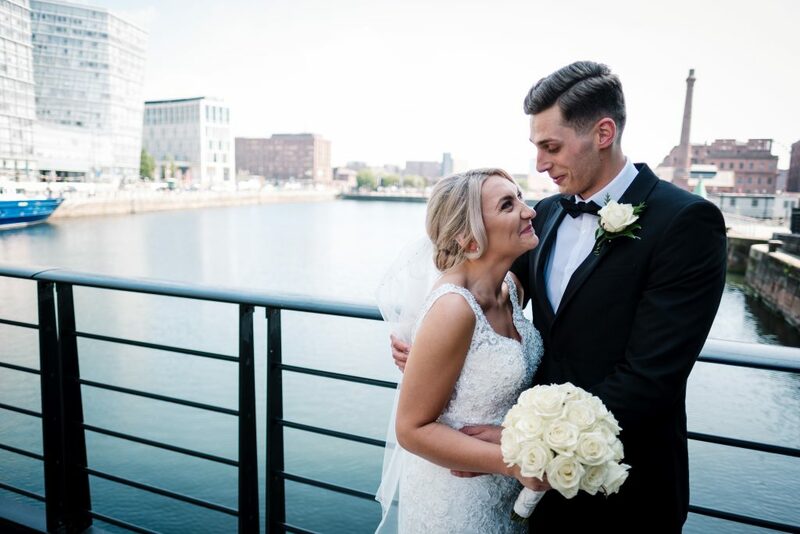 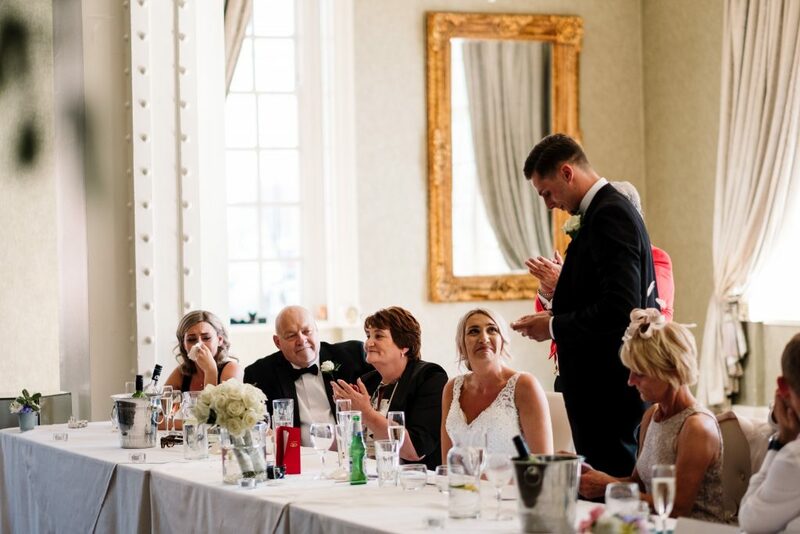 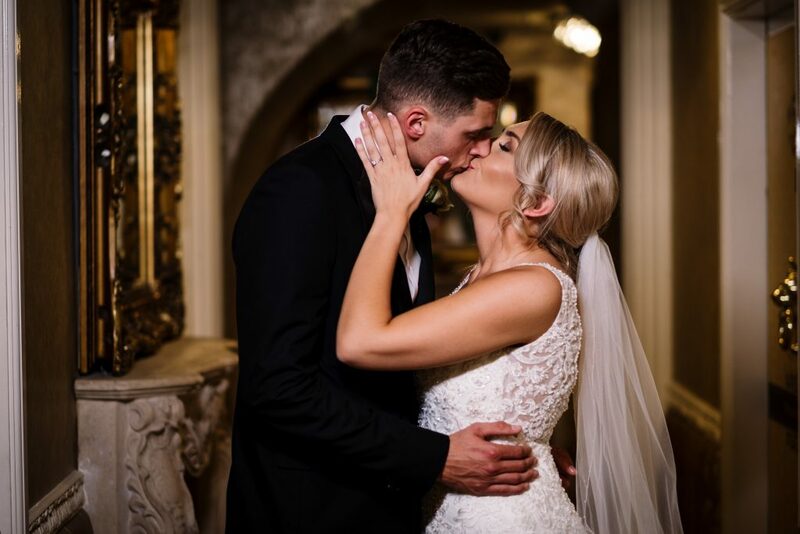 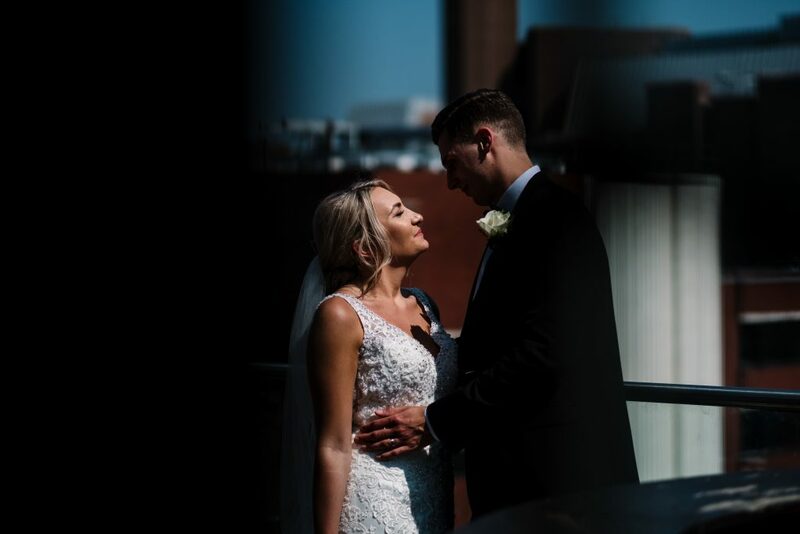 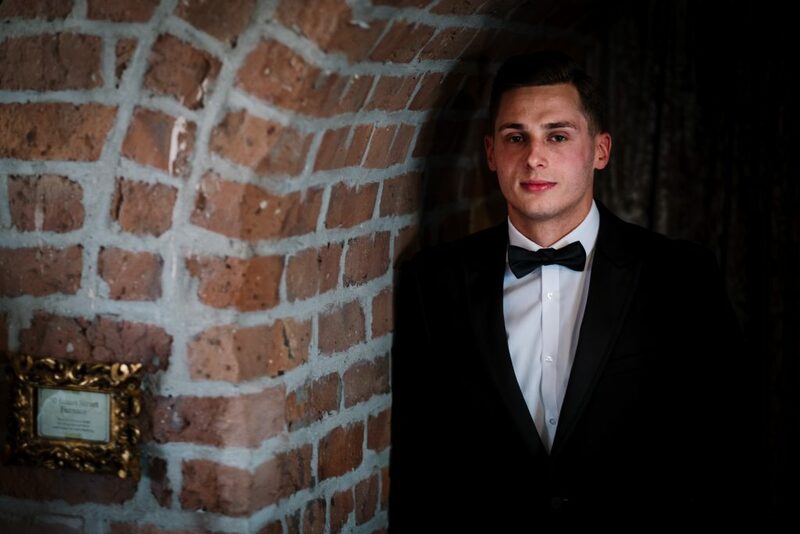 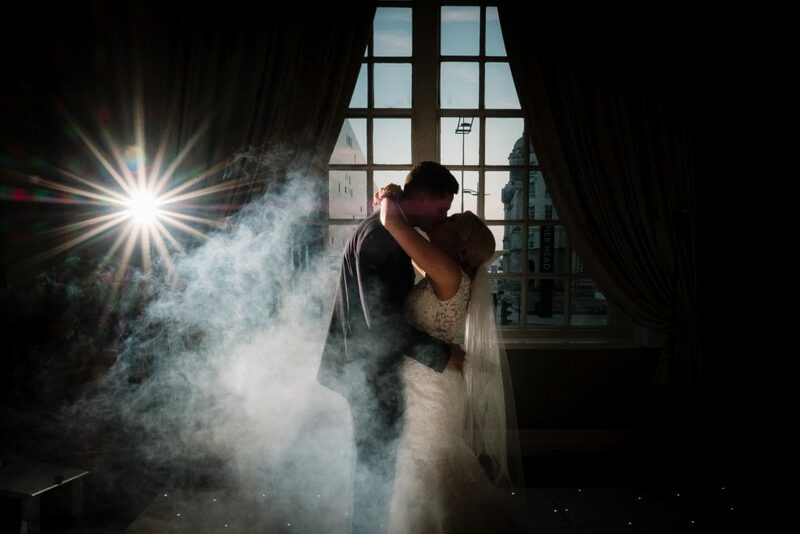 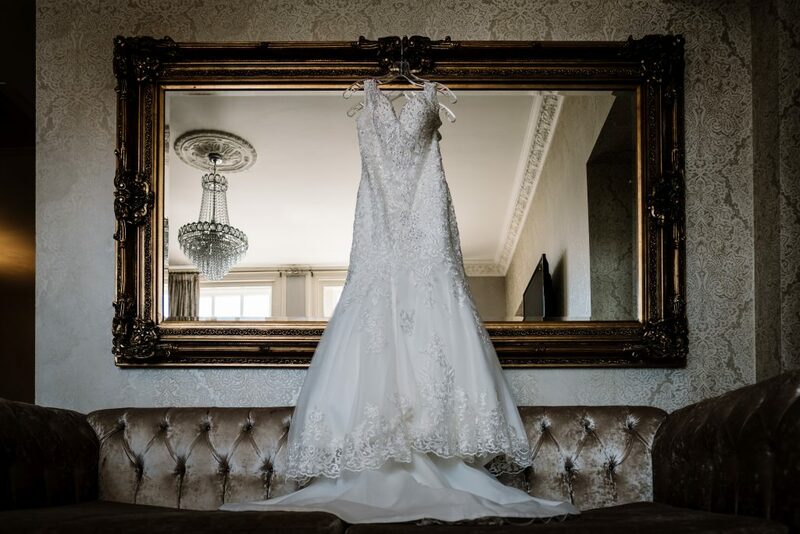 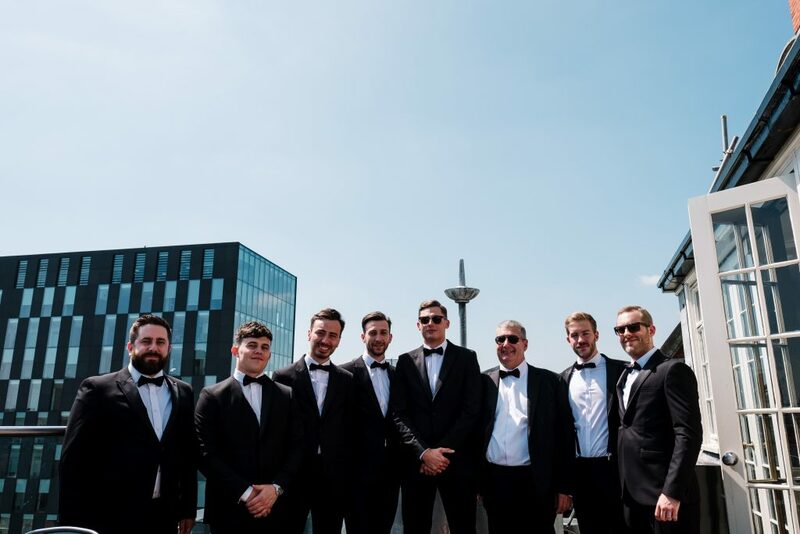 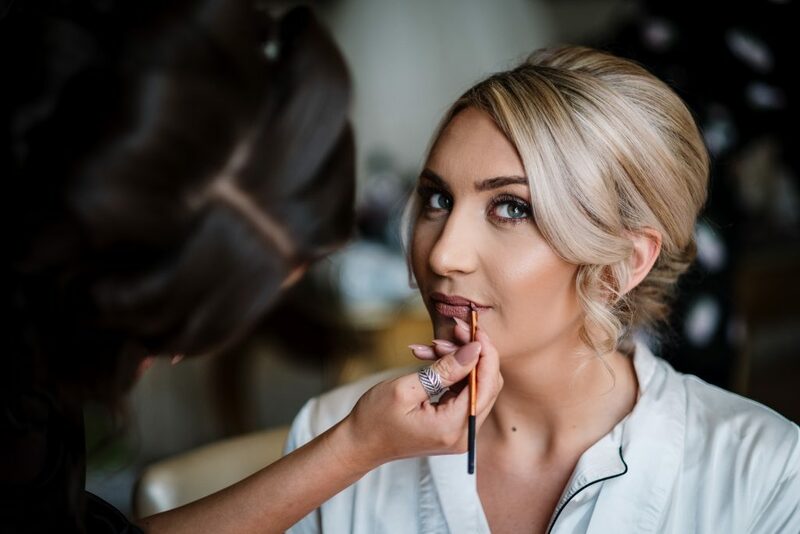 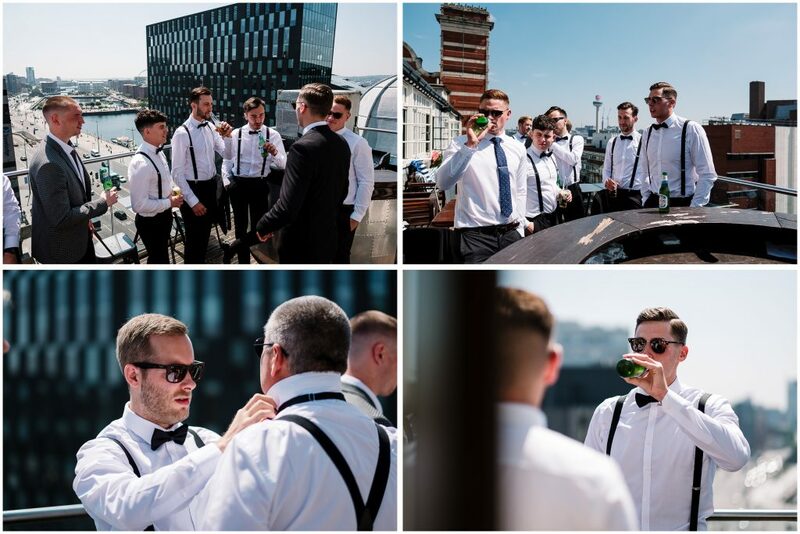 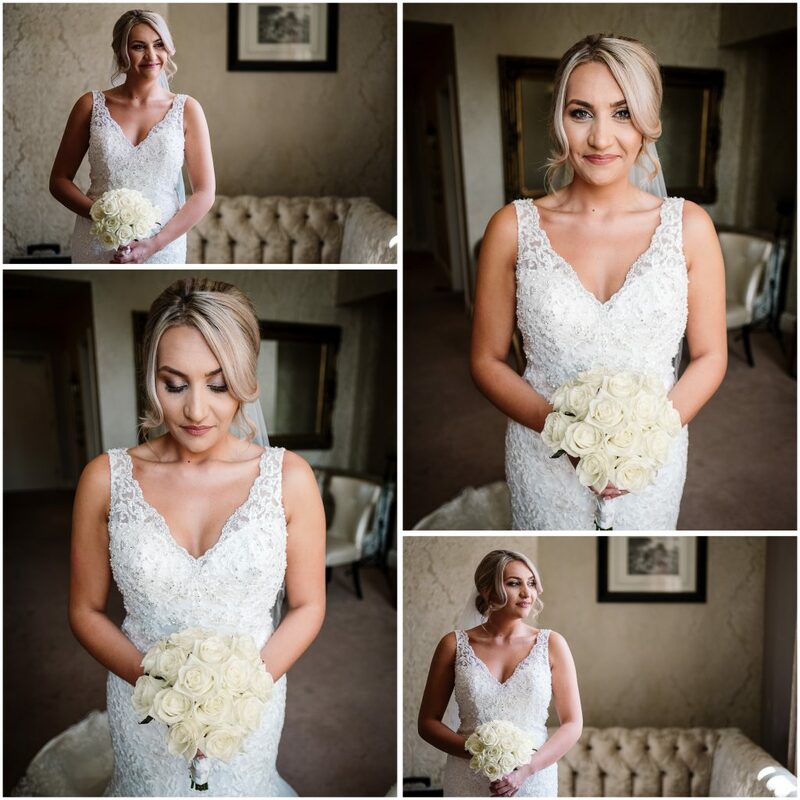 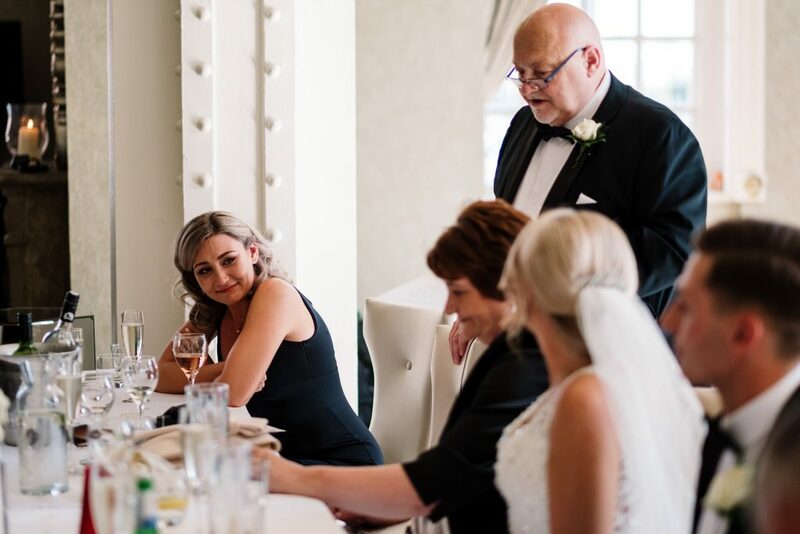 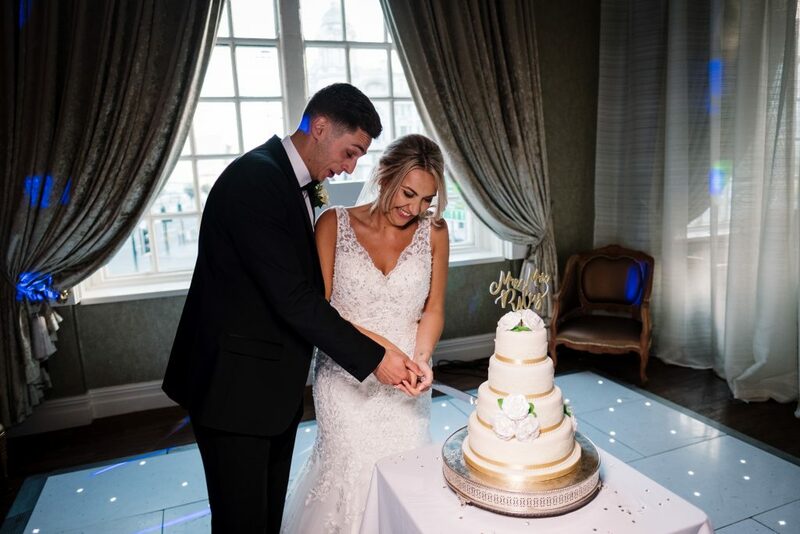 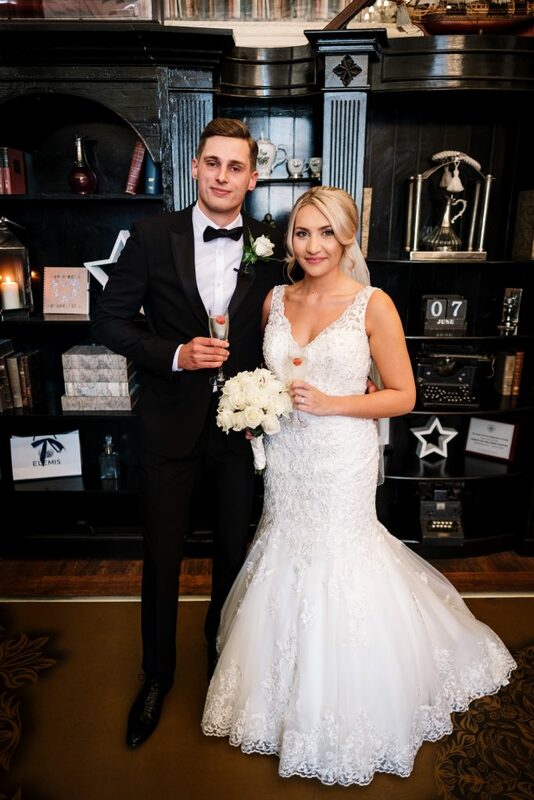 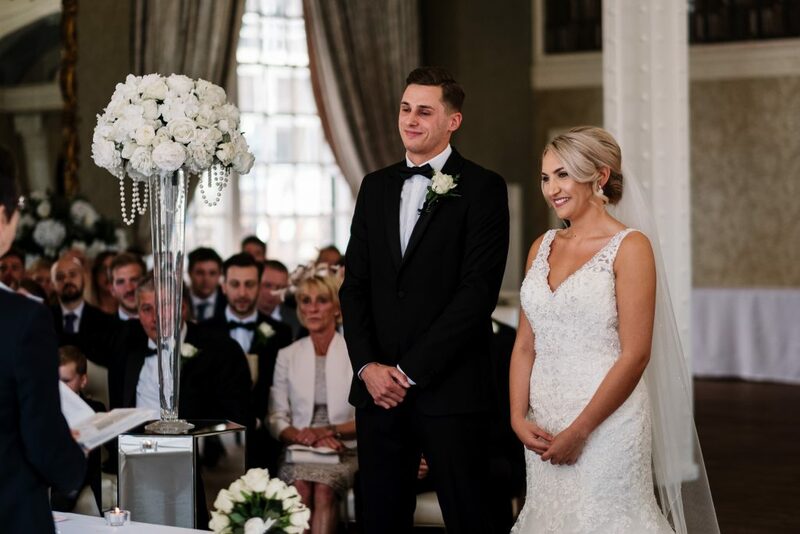 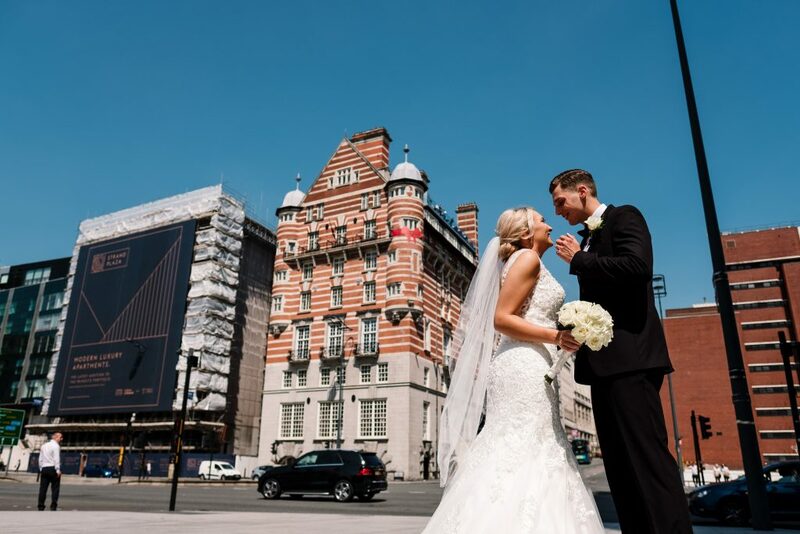 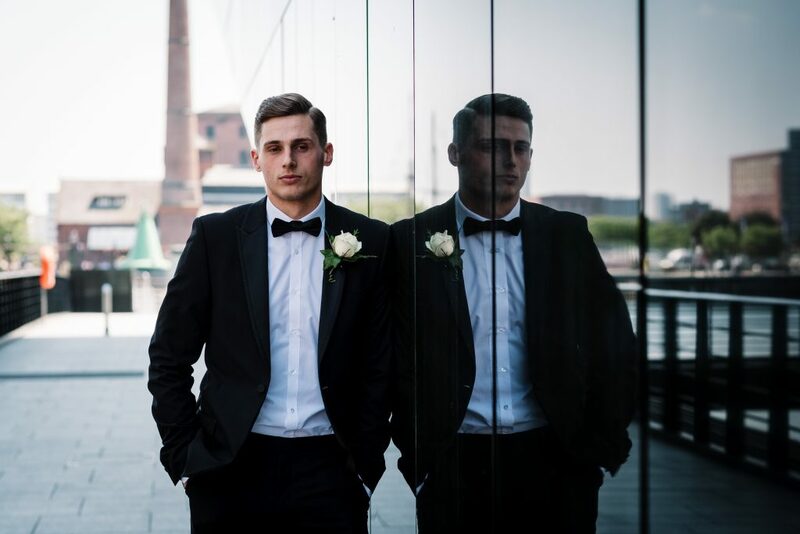 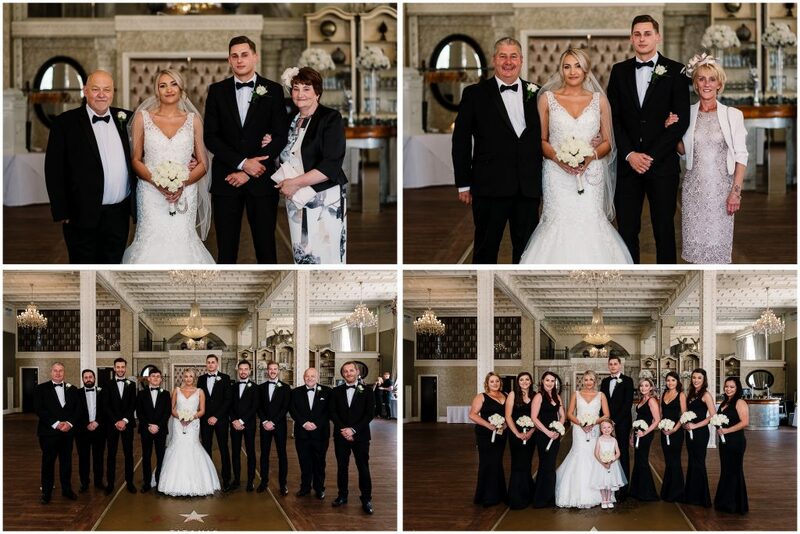 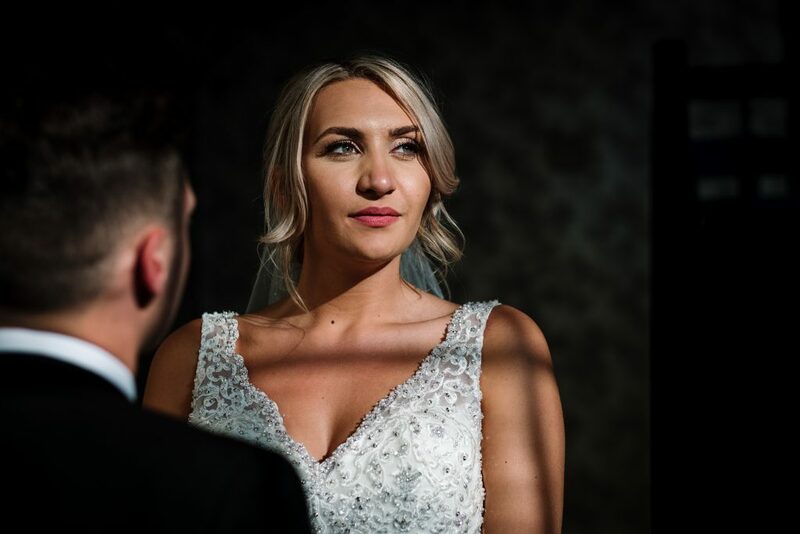 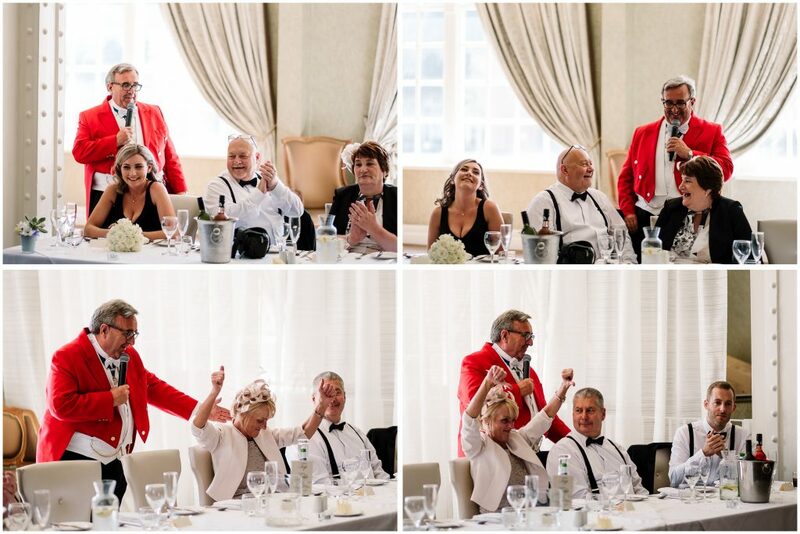 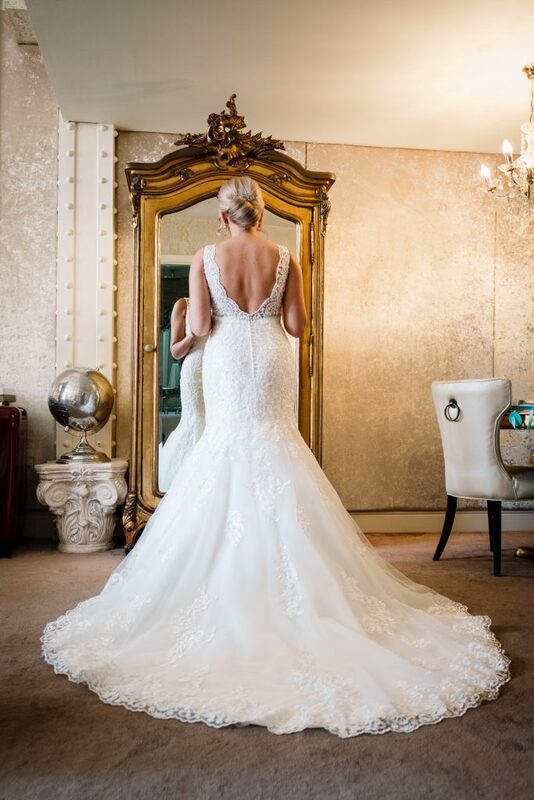 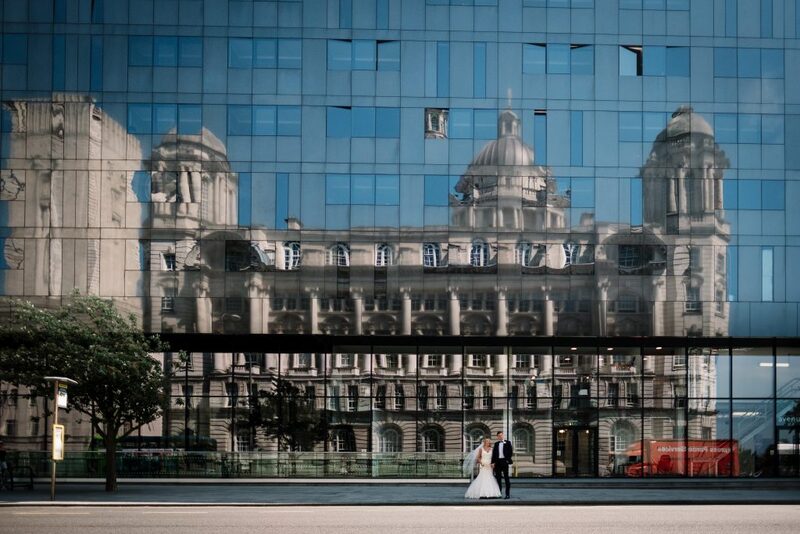 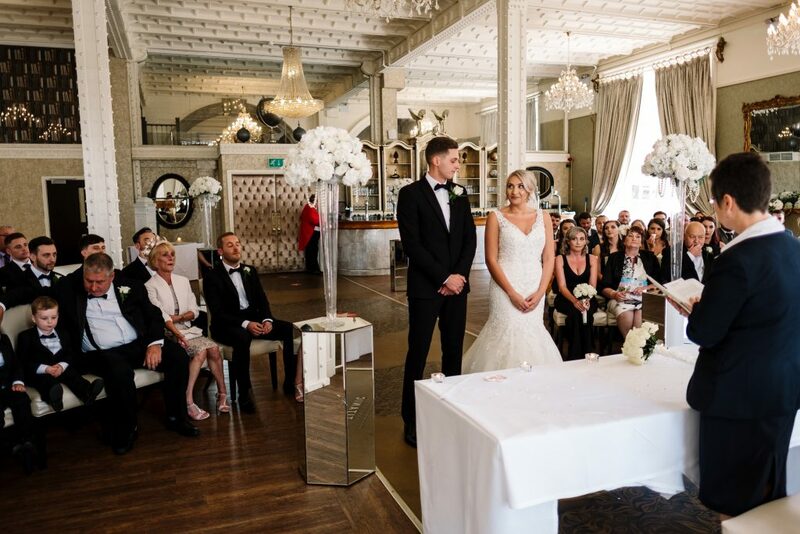 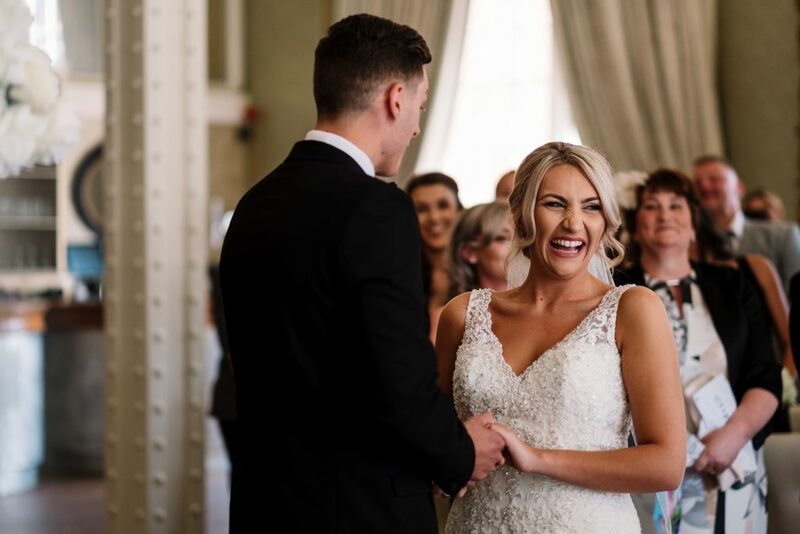 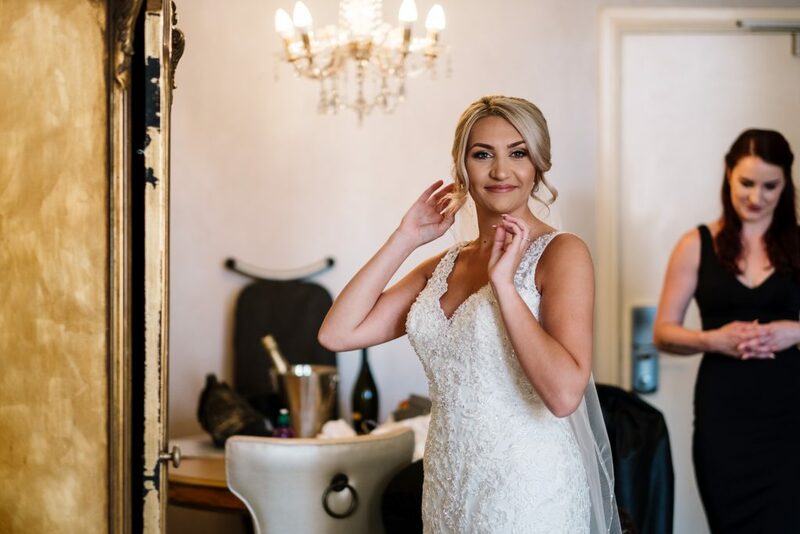 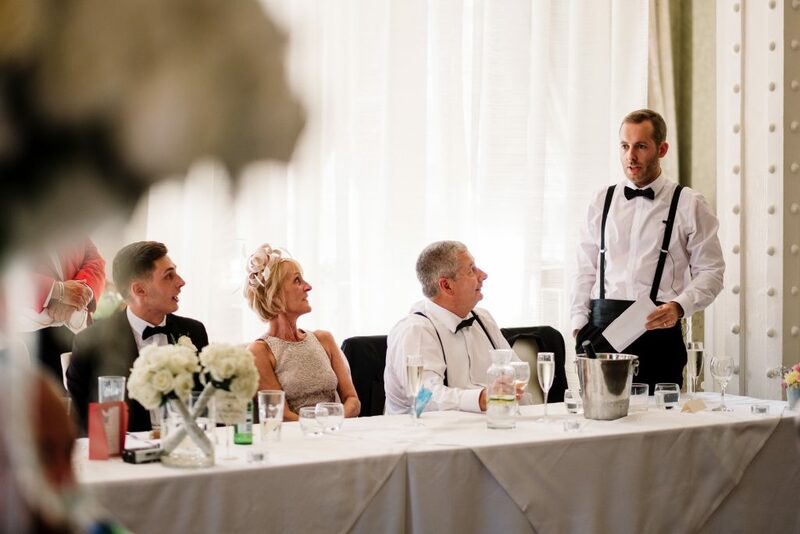 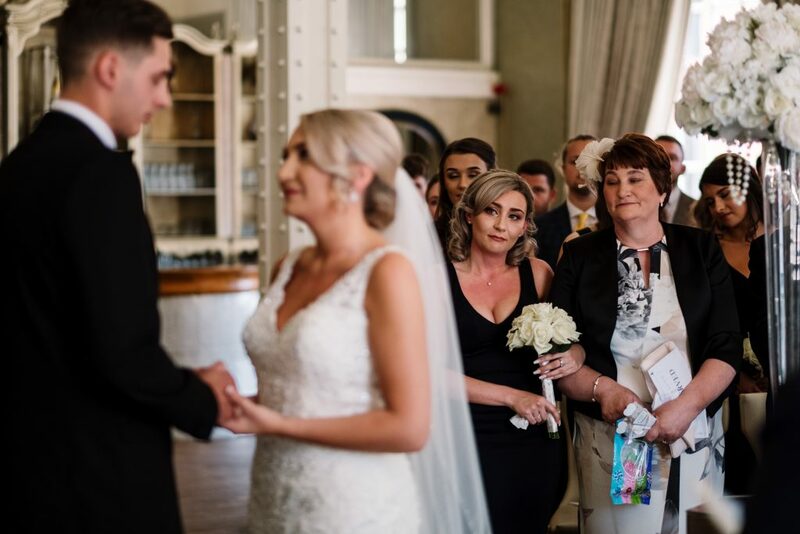 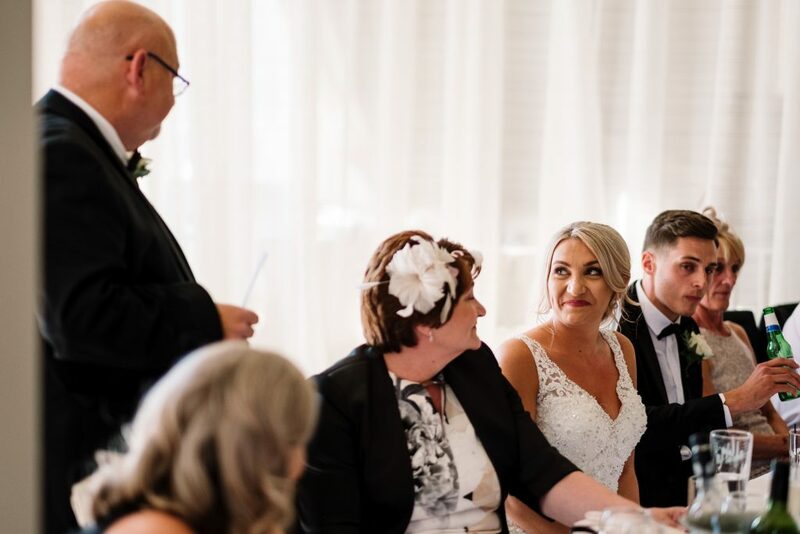 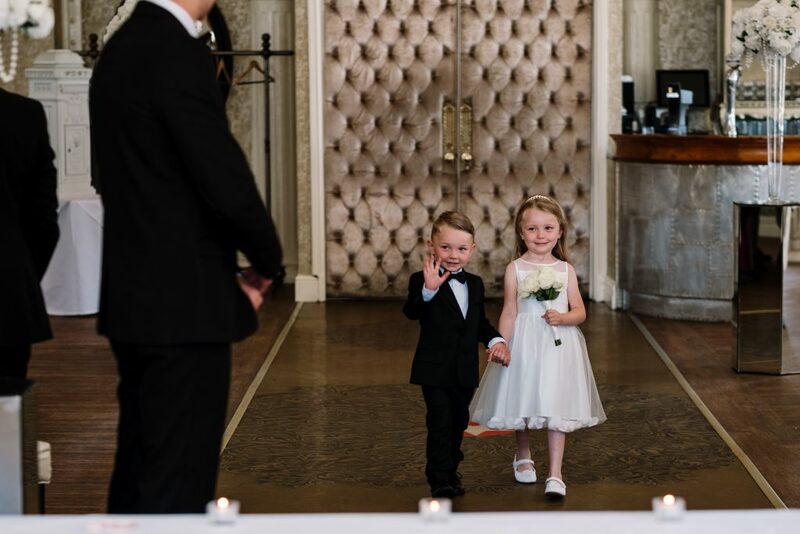 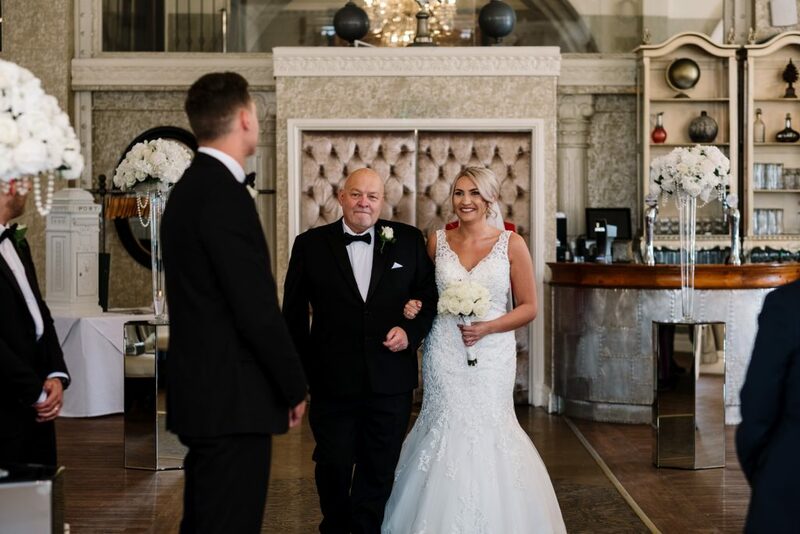 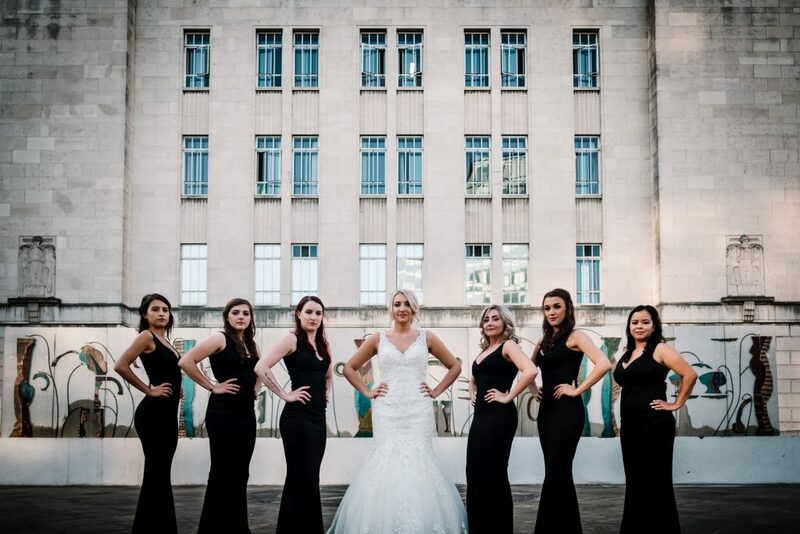 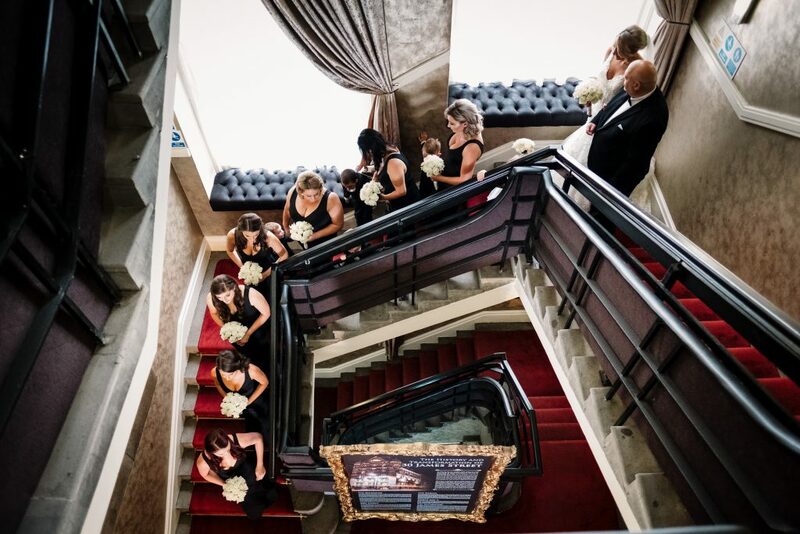 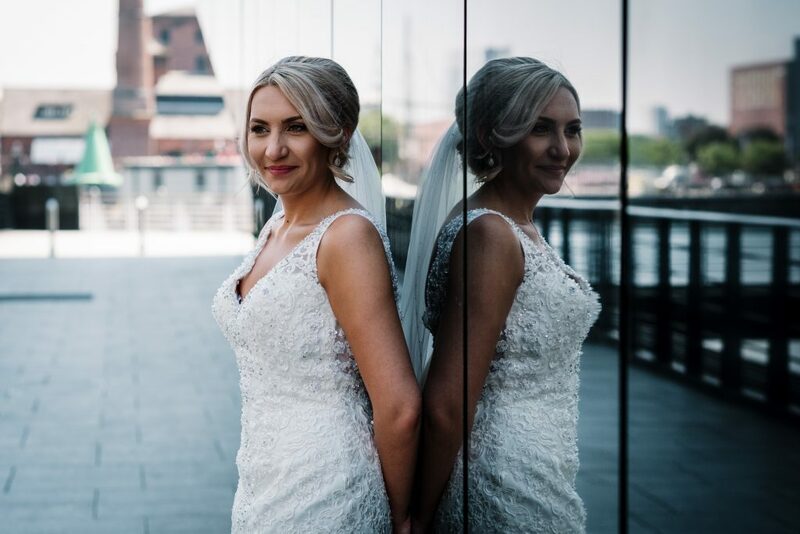 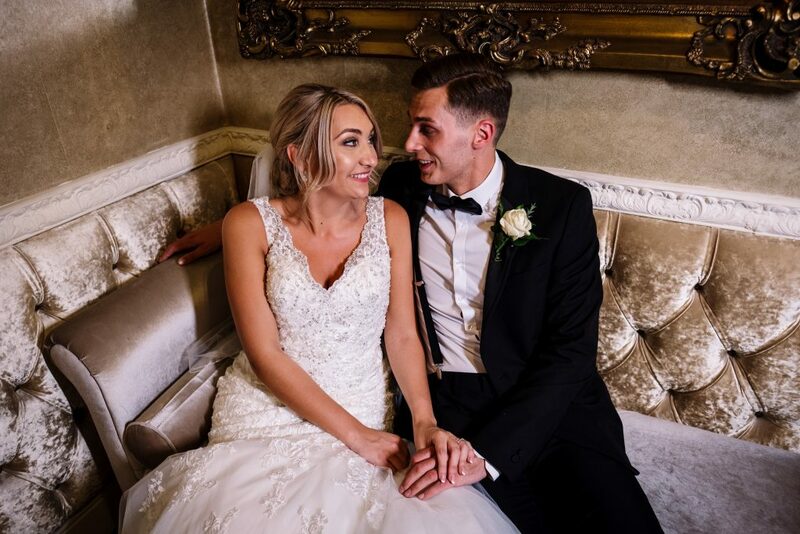 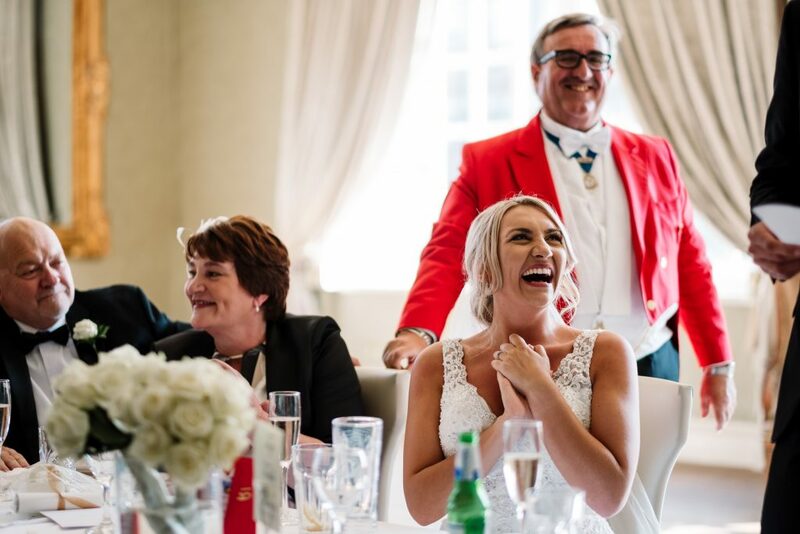 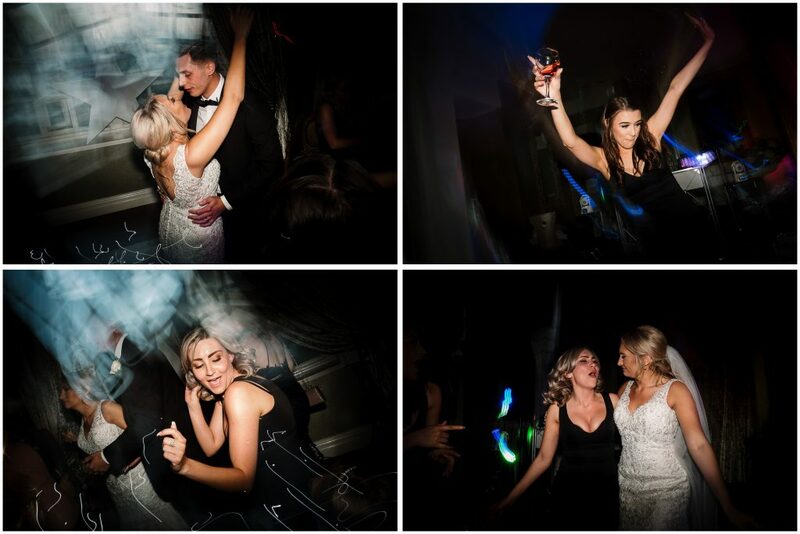 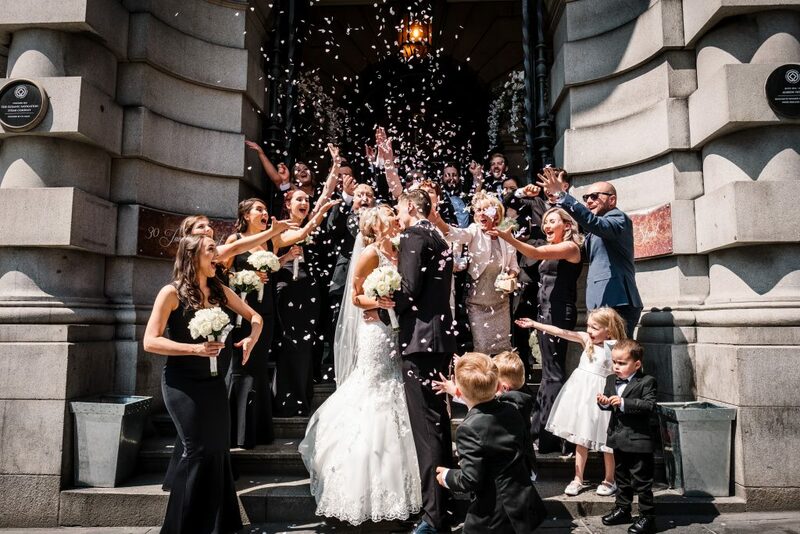 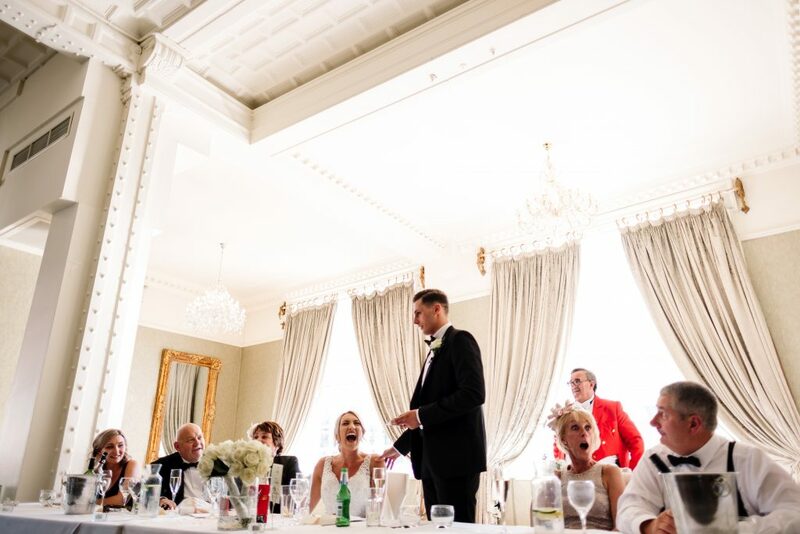 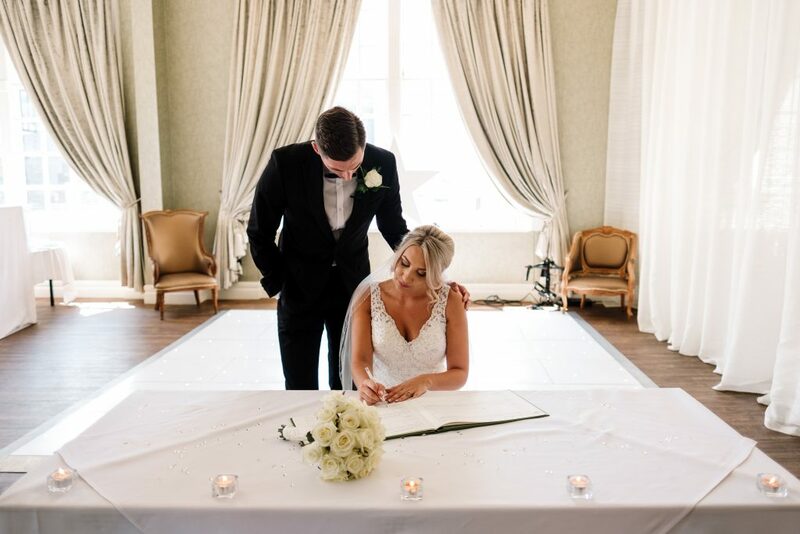 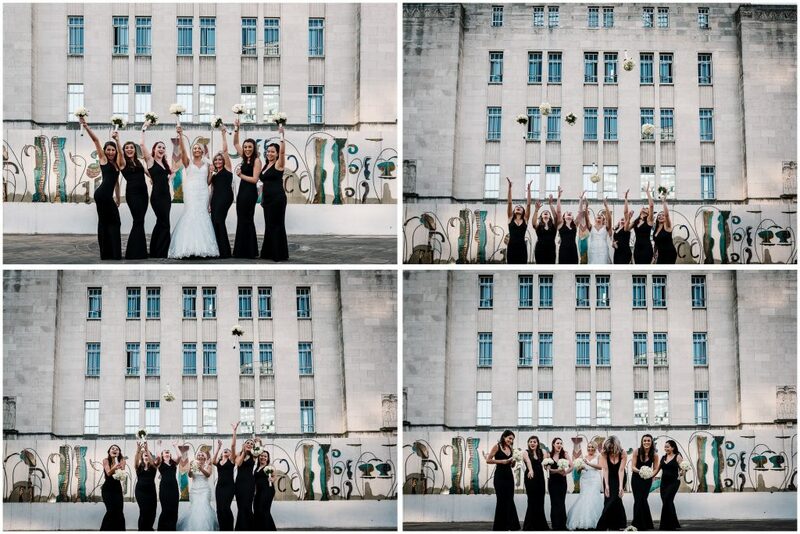 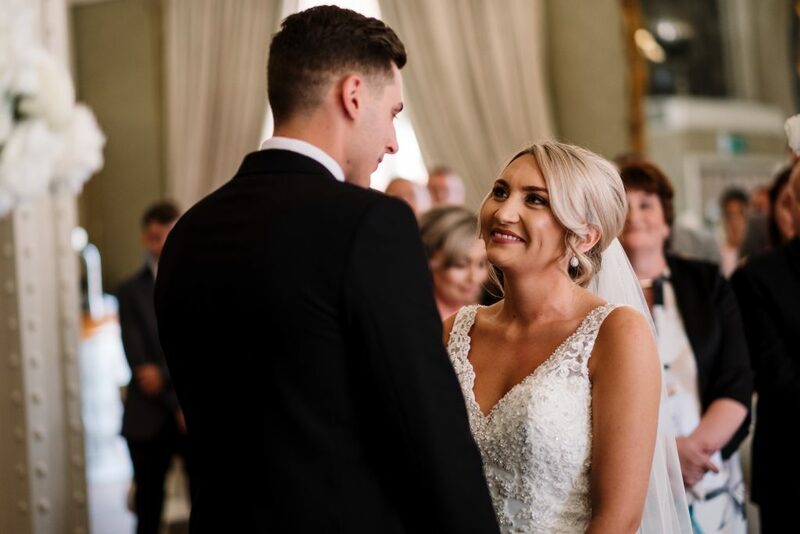 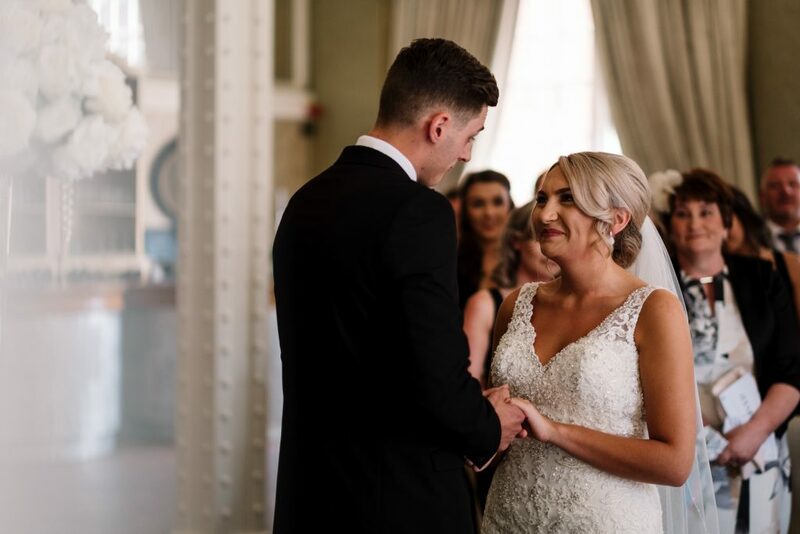 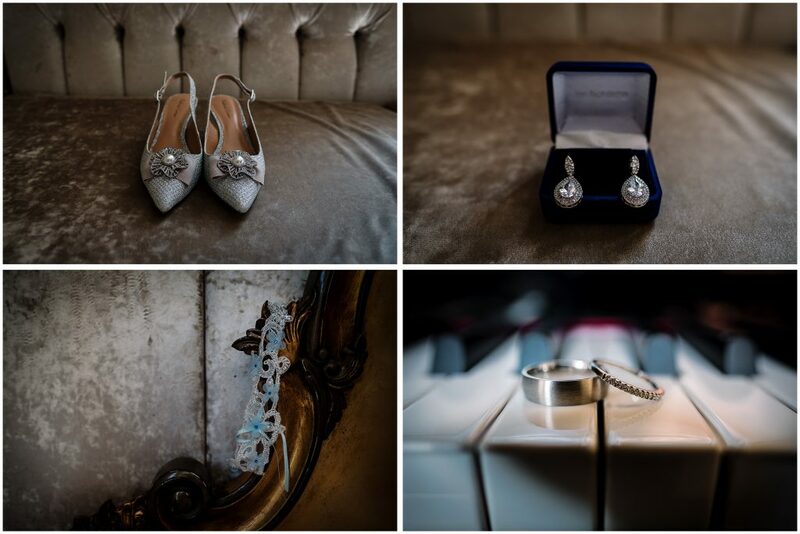 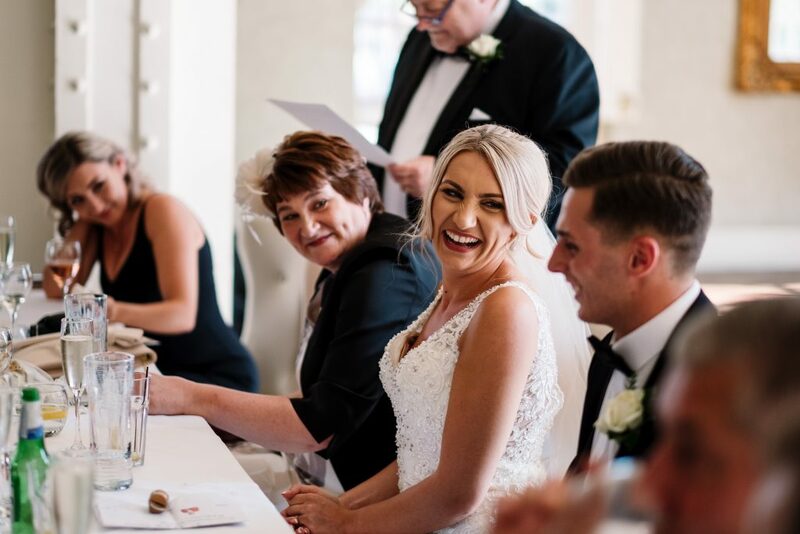 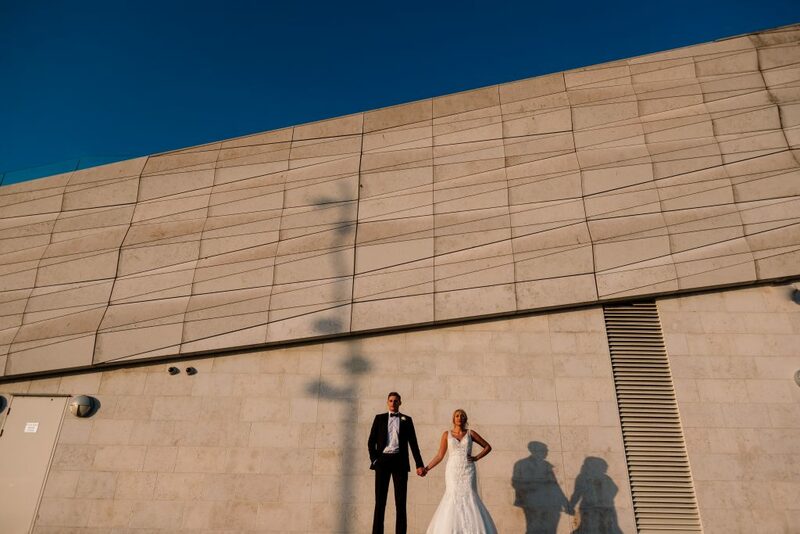 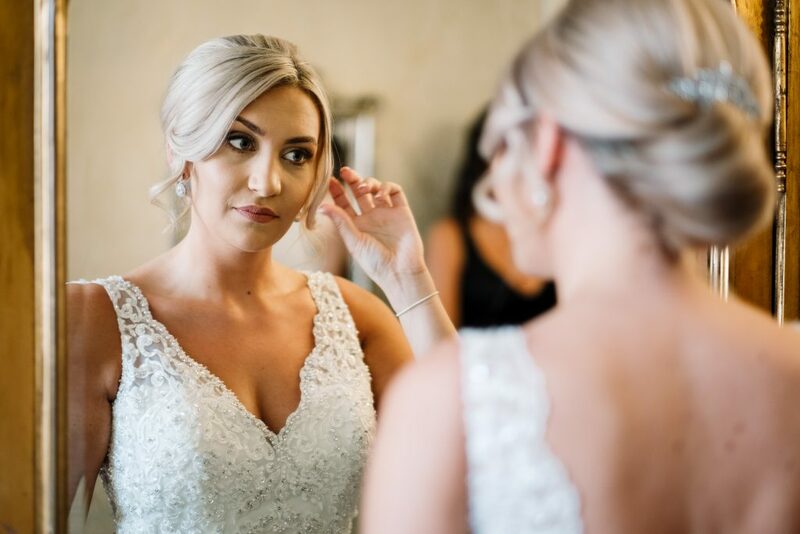 We love shooting weddings here because there is so much character inside the building and you’re only a 2 minute walk from the world famous waterfront by the Three Graces. 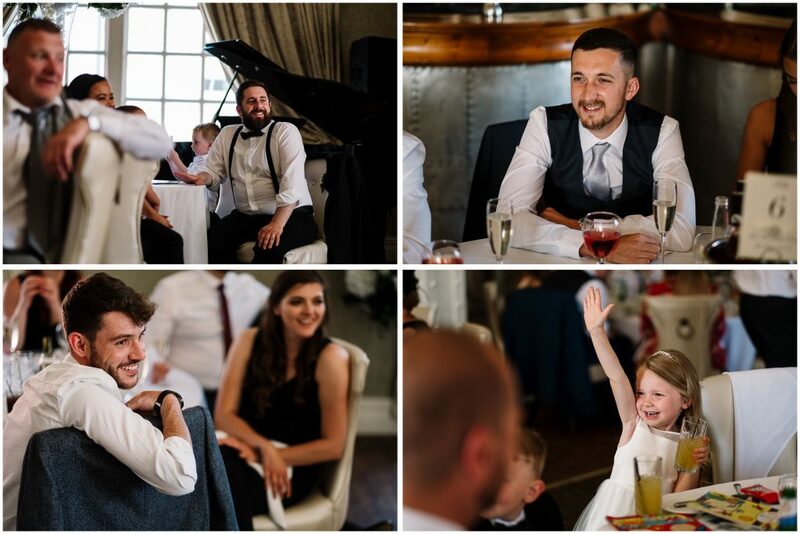 Katie & Tom got married………… it was awesome. 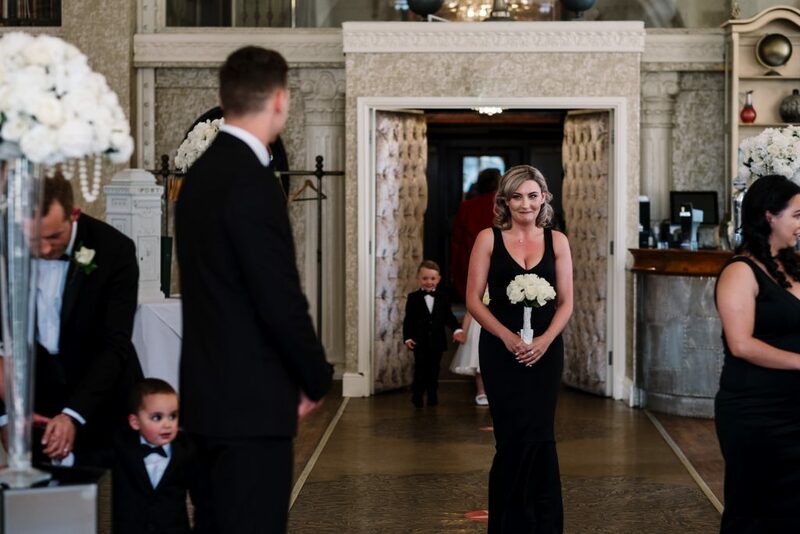 From start to finish, just an incredible day. 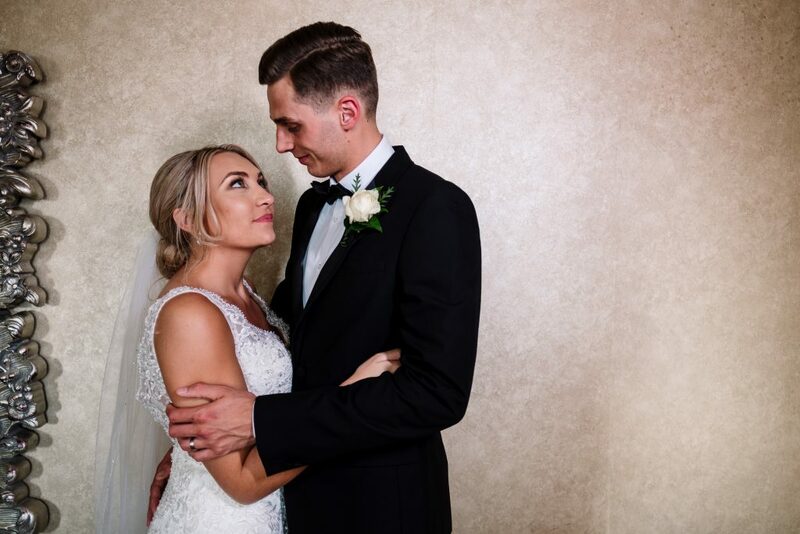 I (Nick) photographed the wedding whilst Paul filmed the day and it was such a pleasure to be a part of this special day. 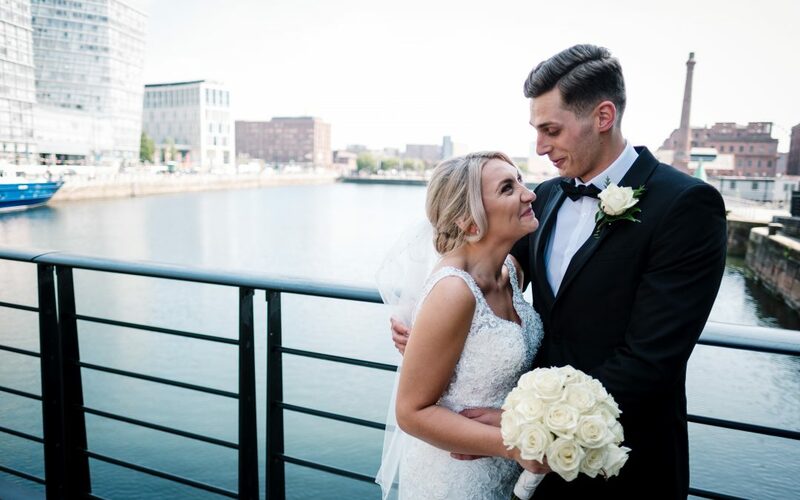 Huge congratulations to this beautiful couple. 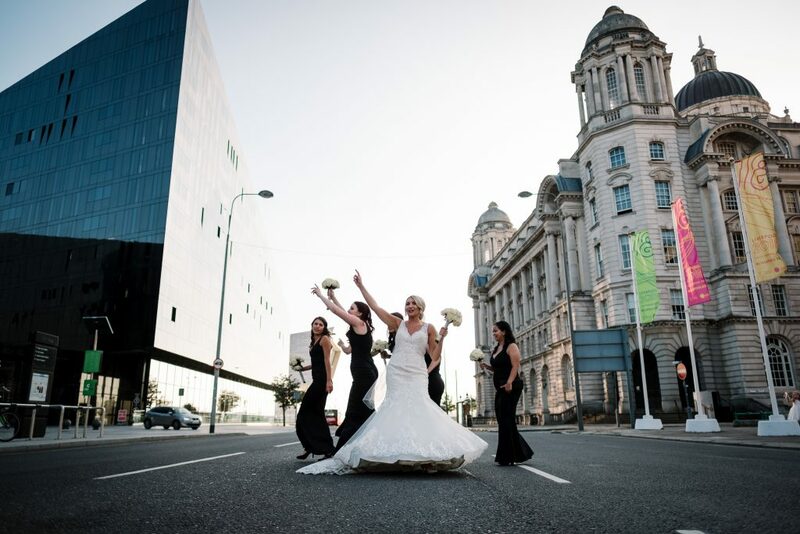 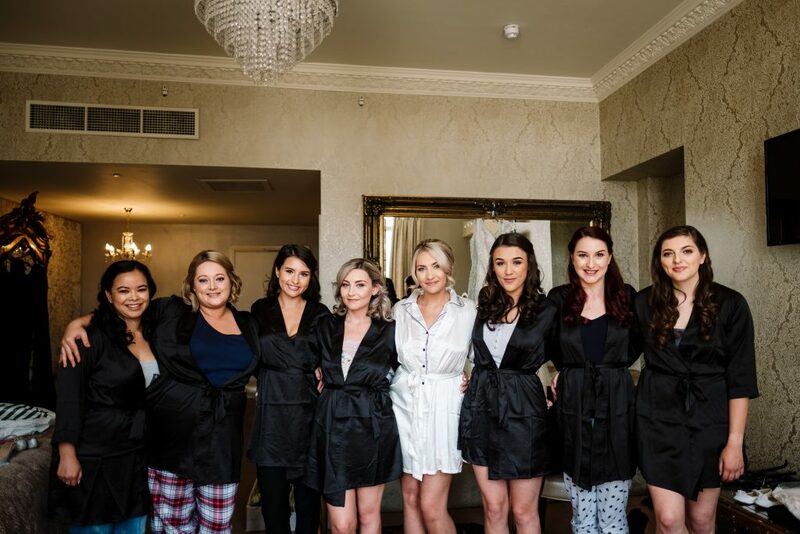 This wedding also features on Brides Up North which we are very proud of. 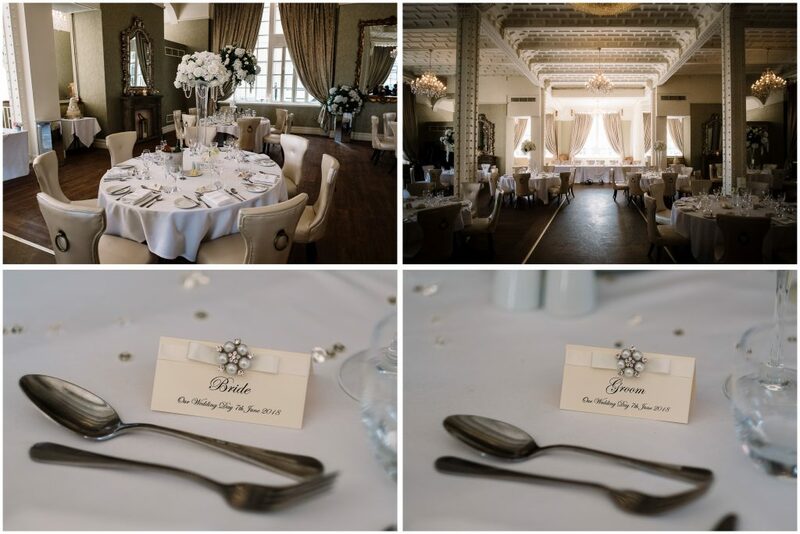 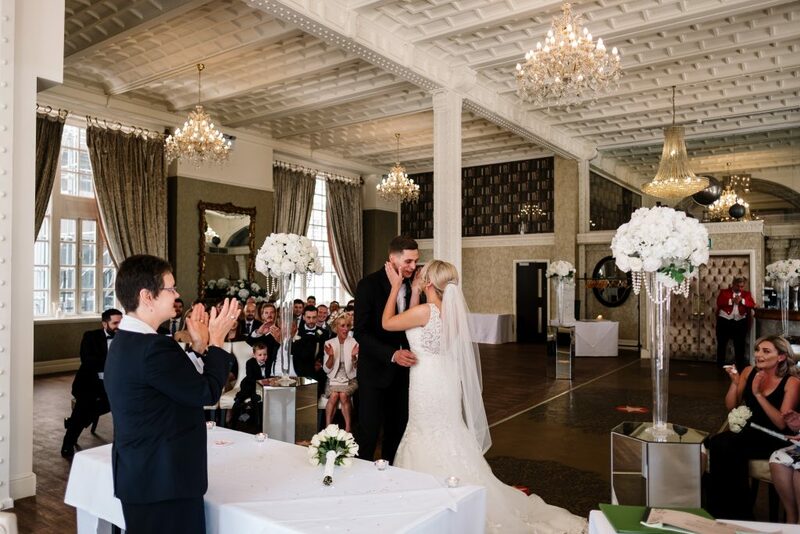 The ceremony took place in the ‘White Star Grand Hall’ which is such a stunning room to get married in. 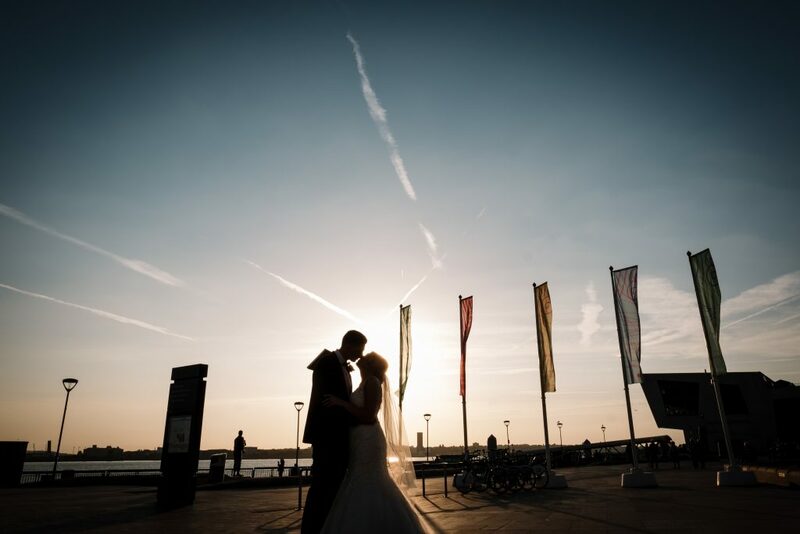 As it was a beauitful day we took Katie & Tom for a walk down to the waterfront for some pictures. 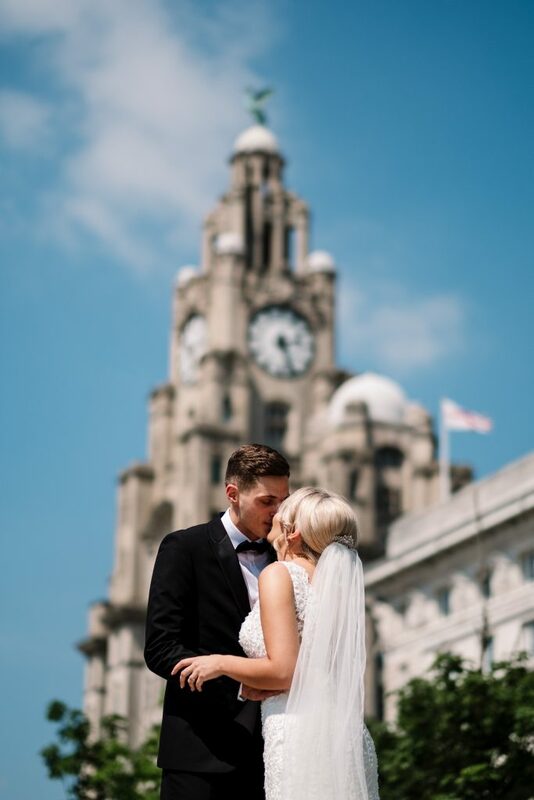 Having the iconic Liver Building in the background makes for some stunning images and it’s only a 2 minute walk from 30 James Street. 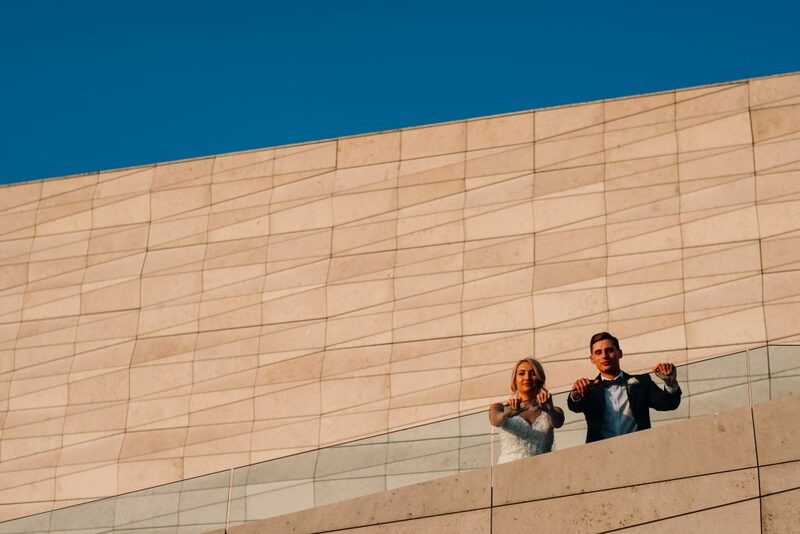 We spent about 20 minutes away from the guests which is a nice time for the bride and groom to have some time to themselves. 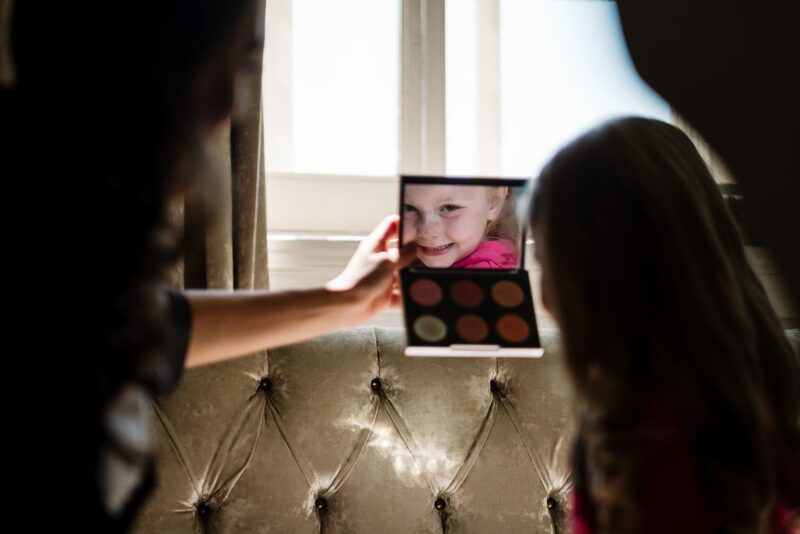 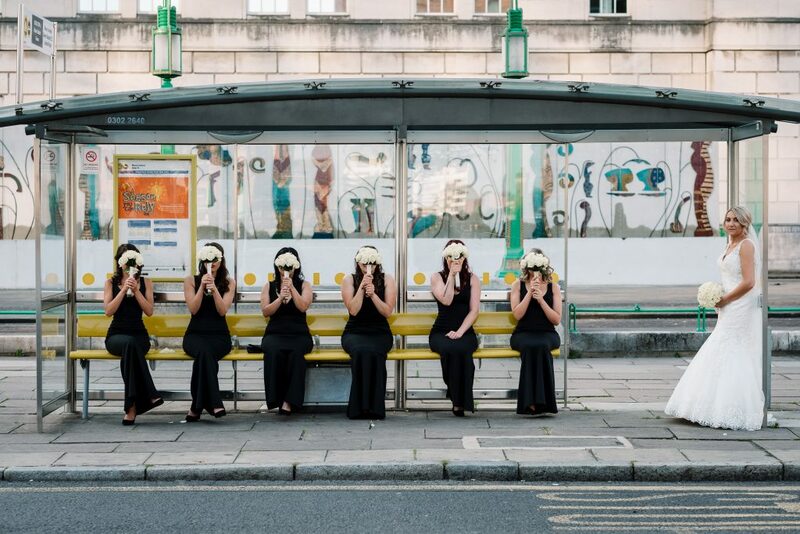 It’s a real honour to be picked as a bridesmaid and it’s always a good laugh taking photos of the girls. 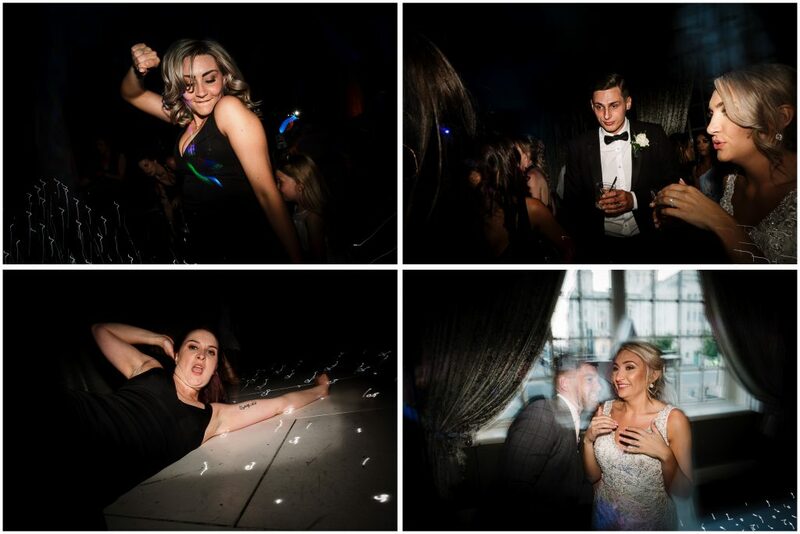 From serious to silly it always results in laughter and often dancing. 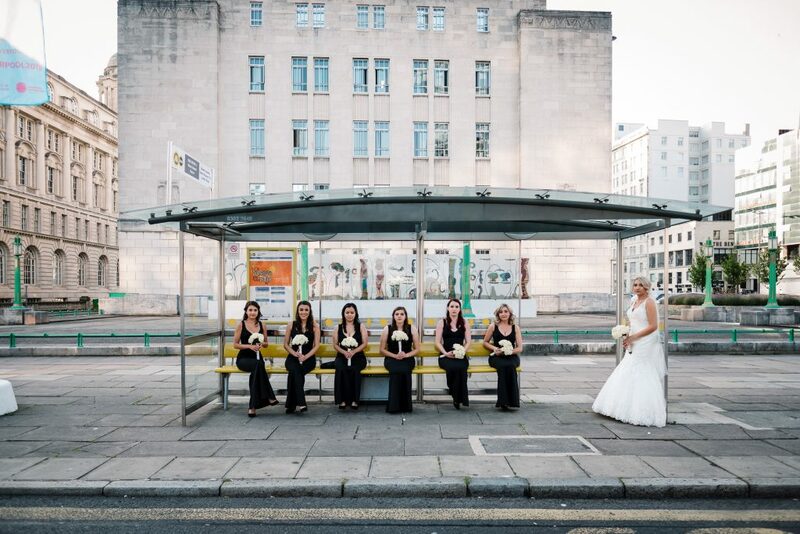 There’s always one bridesmaid that is the clown of the class and after a few drinks, expect anything. 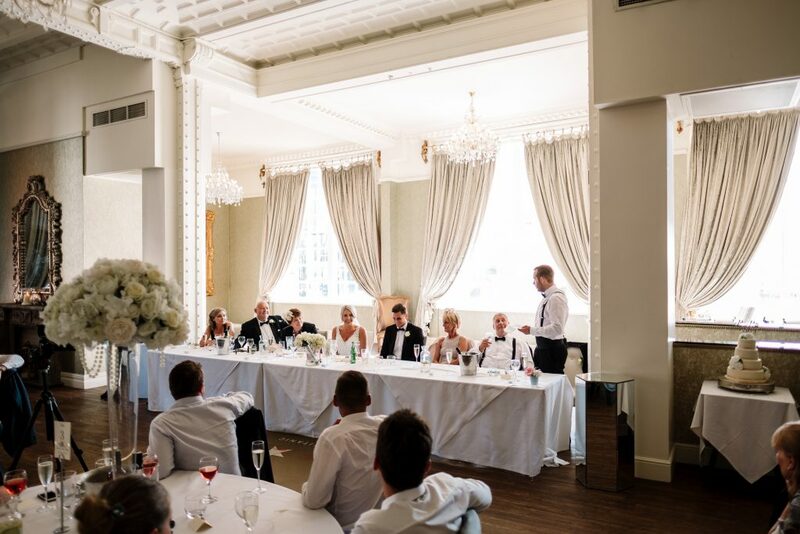 The wedding evening party was back in the White Star Grand Hall. 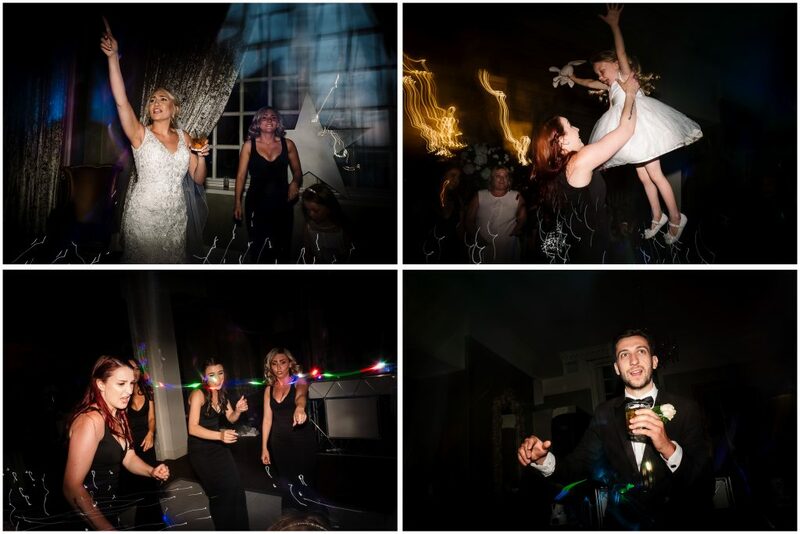 Lots of dancing, partying and drinking took place and it was a bouncing dance floor because of this. 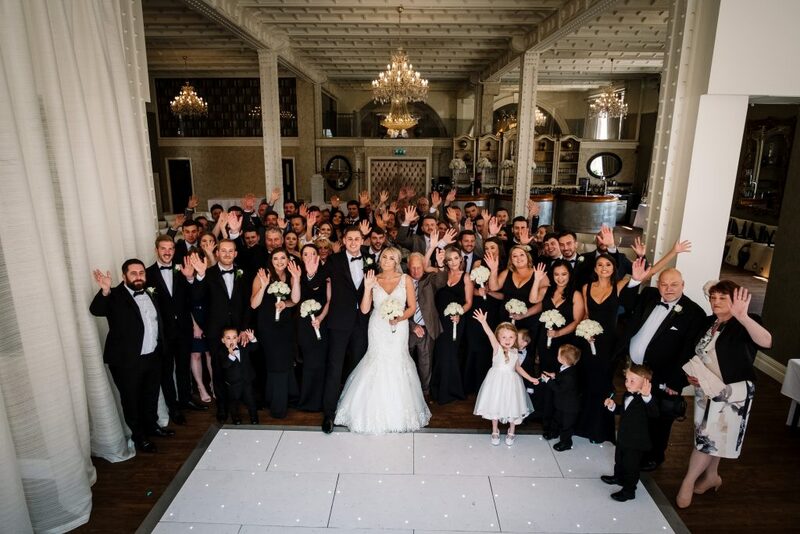 A great bunch of people. 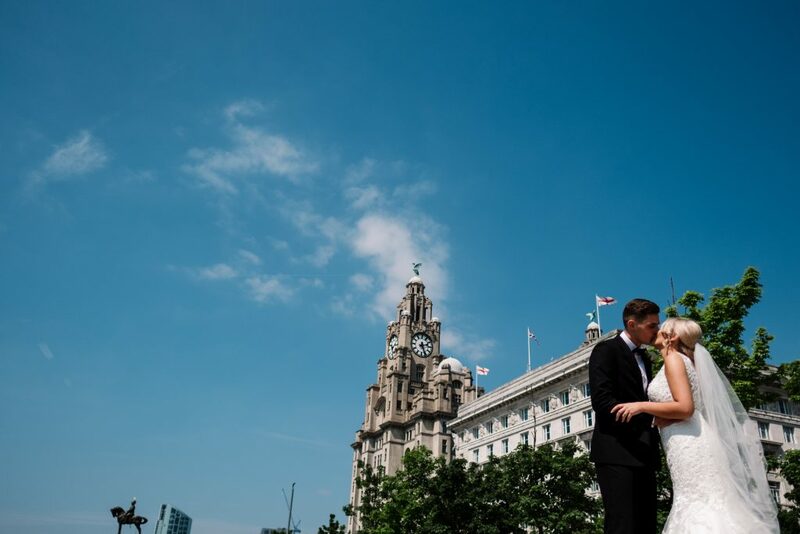 So this is one of our favourite venues because of the location, the history and the incredible building itself. 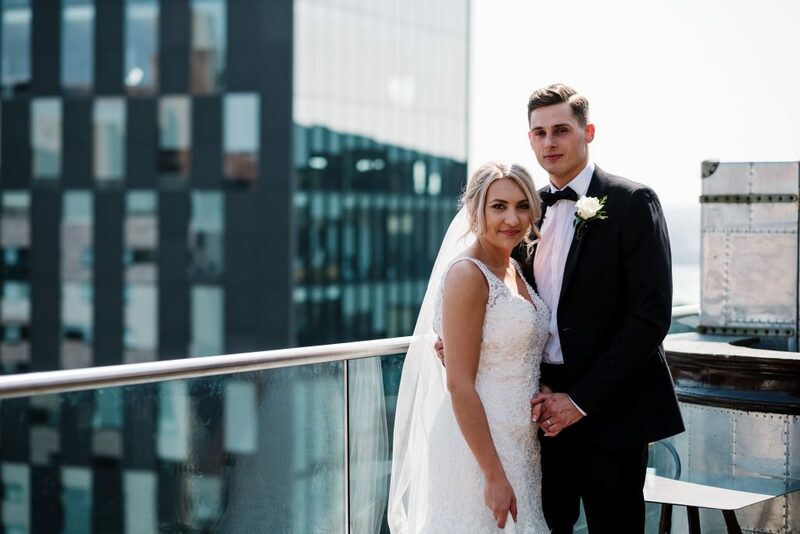 If you want to visit 30 James Street Hotel we recommend going up to the Carpathia rooftop champagne bar for a drink or afternoon tea. 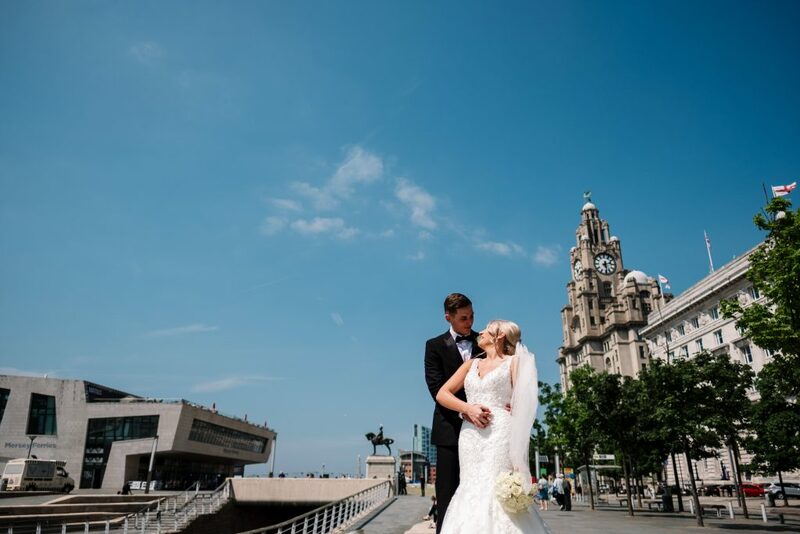 Parking isn’t the best as it’s located in the heart of the city centre, so either get the train to James Street station or even the Ferry across the Mersey. 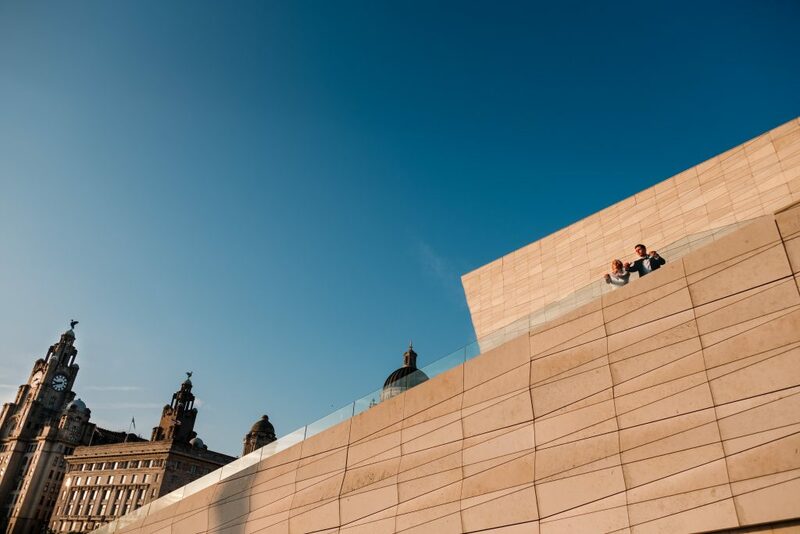 Liverpool One has a few carparks that are only a few minutes walk though.